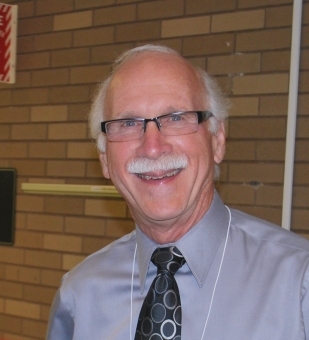 Dr. Walz is an authority on blood coagulation physiology and has trained 14 WSU graduate students. The recipient of numerous grants from the National Institutes of Health, he has more than 130 research publications and citations to his credit. Dr. Walz received a bachelor of science degree in biology and chemistry from St. John Fisher College in Rochester, N.Y. He holds a master's degree in biochemistry from St. Louis University and a doctorate in physiology from Wayne State.